Well its official, WoW is now live! I will give this another go. Today's an incredibly special day for all of us as we officially welcome World of Warplanes into the fold of the Wargaming universe. It has been a long road for us to get Warplanes to release, but the day is here and we can't wait to welcome a new legion of Wargaming players to experience our great games and we have all of to thank for making this become a reality. WoWP currently features five nations (USA, USSR, Germany, Great Britain, and Japan) and over 100 different warplanes, with many more to come in future updates. You can choose to fly iconic aircraft such as the Supermarine Spitfire, Messerschmitt Bf. 109, and the P-51 Mustang across a wide variety of landscapes. The release of World of Warplanes also marks the formal introduction of the Unified Premium Account. This means that if you purchase Premium account time in World of Warplanes, it will also be valid in World of Tanks, and vice-versa. In addition to sharing Premium account time, your Gold will also be shared between both games. You'll be able to make all of your World of Warplanes and World of Tanks in one convenient place, the Premium Shop! We're also celebrating the release with a special contest: First to the Top. Race up to tier X and you could win some amazing prizes, including a whole ten years of Premium account time! So what are you waiting for? Download World of Warplanes today and Get Airborne! No where to hide (I don't think clouds obscure correctly) being bottom tier is way more un-fun than in tanks. The fact that the crap players are high level in WoT, makes things much less fun. If not for friends, it would be no fun at all. yep, eventually all the crappy players reached high tier, so now the high Tier WoT matches are full of stupid players. 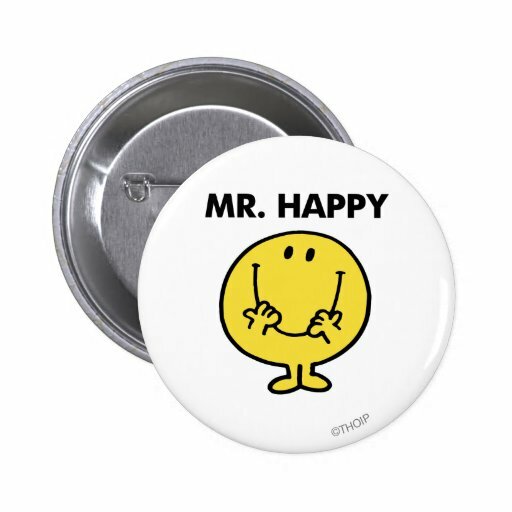 That sir, earns you this lovely button, lol. I'm having more fun in WoWP than I was in beta, not sure why, maybe just starting from scratch has made it feel new somehow. It's absolutely critical to fight in groups and not find yourself alone. In tanks, I'll sometimes move to defend a weak flank even if I'm doing it alone - I may not be able to do much (depending on the tank), but I can at least spot the enemy and maybe stall them a bit. In planes, moving to defend a weak flank pretty much guarantees you're going to die, and then you're no good to anybody. Don't do it. If you see three green birds flying off by themselves while the other eleven go the other direction, follow the bigger flock and make a note to tell the families of those three pilots that they fought like idiots bravely. Awareness is even more important than in tanks, because everything changes so rapidly. Getting tunnel vision on whatever target or direction you've decided to pursue is a fantastic way to let your team down. I've watched several games go sour for my team because someone was so intent on chasing the same full-health enemy they've been chasing for the last five minutes that they don't see the guy with 9 hp plinking away at ground targets. You've got to check your map constantly, and practice good target selection - vulnerable, low-health targets that are shooting at your teammates are more important than the full-health heavy flying away at high altitude. Awareness is important in tanks too, of course, but I think there's a little more grace for slow reaction times in tanks than in planes. Sometimes it's hard to see enemies at a distance even when your map says they're right in front of you, but if you press and hold the ALT key, the game will display their health bar instead of a faint little icon, which makes them very easy to find (and of course, that also makes it easy to locate the enemies that are already low on health). Good starter flight sim for us non flyers like myself. Joystick(new) was impossible, keyboard was ok, mouse worked great. I plan on getting the game down a bit and the try to migrate to the joystick and see if I can get better.